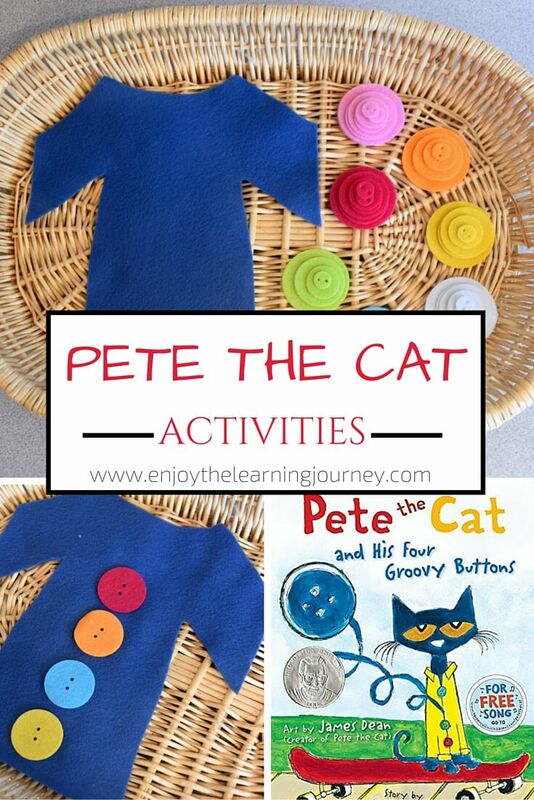 If you are looking for a themed-unit or mini-unit to work on with your preschooler or kindergartner “just for fun” then you’ll definitely want to consider doing a HAT theme. 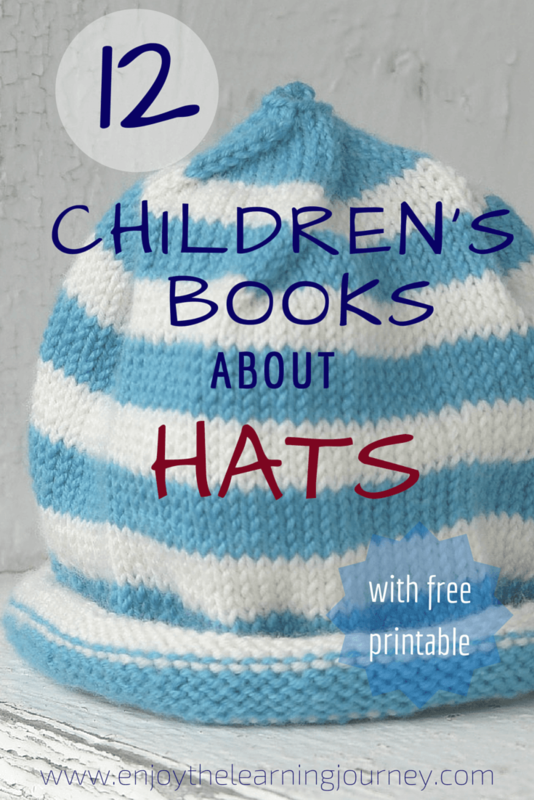 The kids and I had such a good time reading these hat books and I think my girls found a couple of new favorite books! It is so enjoyable to snuggle up on the couch with your favorite little people and read books together isn’t it? That is one of my favorite things to do with my children because it’s a wonderful way to bond and connect with them as we allow the pages of a great story come alive. Do your children enjoy watching fish in an aquarium? There is something mesmerizing about watching fish swim around, don’t you agree? Our kids love to go to a nearby aquarium and watch the fish swim around. 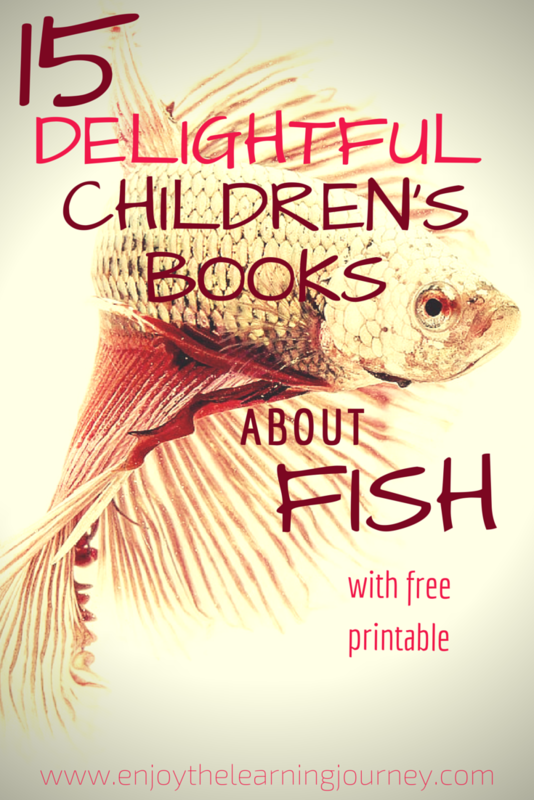 If your children get excited about fish and want to learn more about them, here is a fun list of fish books for you read together with them. Summer is a great opportunity for children to fall in love with reading again (or for the first time!) because they don’t have the pressure of school, tests and required reading. 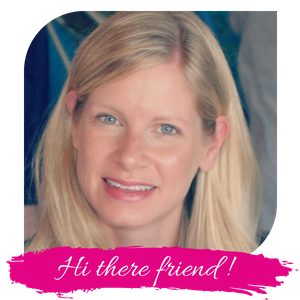 Even for homeschoolers who may have more flexibility during the year than traditional schoolers it is a change from the daily schedule (for those of us who take a summer break). 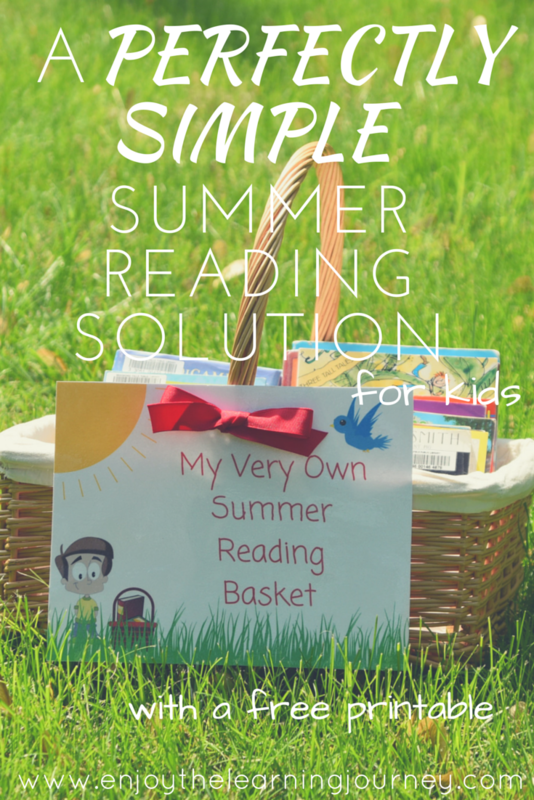 During these summer months children can pick out books that interest them and read for the pure enjoyment of it. 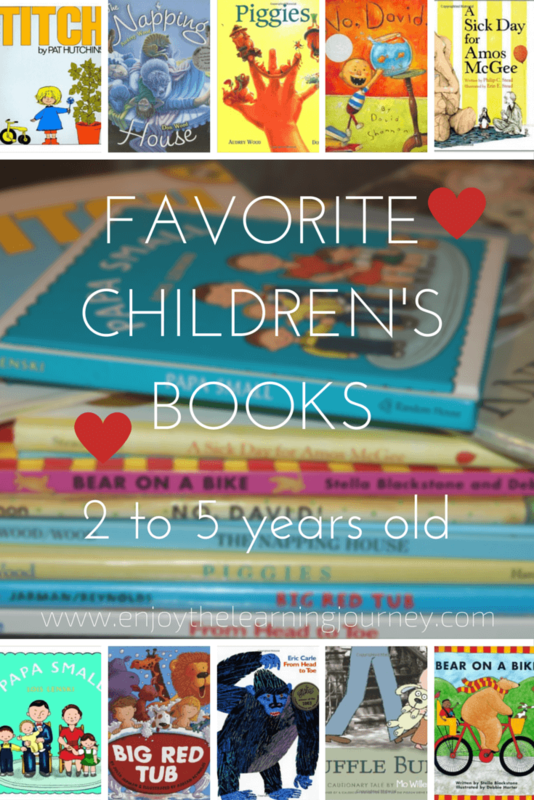 Children will often read more and can gain a love and appreciation for books.